Arc Systems Works released a new character trailer for their survival horror game, White Day: A Labyrinth Named School, coming to PlayStation 4 and PC on August 22 in North America and August 25 in Europe. The trailer highlights the best friend-type character Sung-A Kim, who has her own reasons for being in the school after dark. She attempts multiple times to get main protagonist Hui-min Lee to admit why he’s at the school himself, but it’s up to the player to decide to trust her or not. Over time it’s clear that she shares some dark thoughts about those that she keeps around her, so it’s a good practice to proceed with caution. 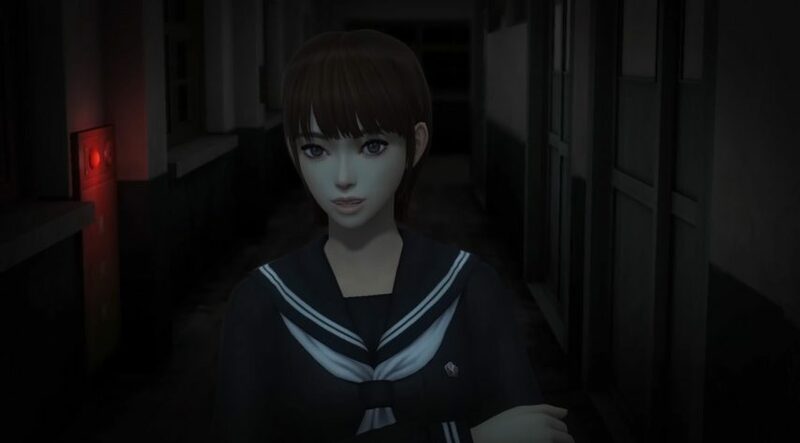 White Day: A Labyrinth Named School is a survival horror title which was first released in 2002 on PC, later the game received an updated release on iOS and Android devices. Now, the game is getting an official remaster on the PlayStation 4 and PC with all new HD visuals and puzzles to solve. 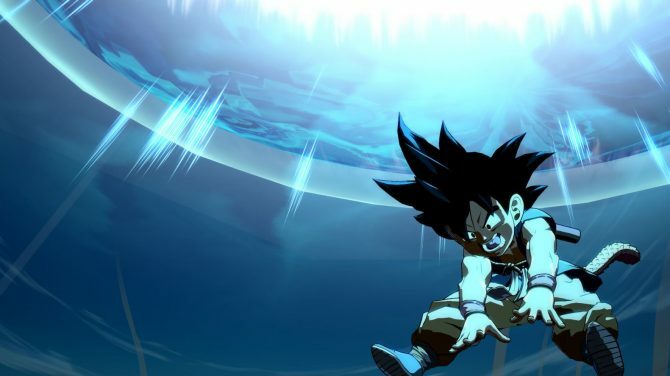 Although the Remaster features many of the same elements as its former releases, it features many new elements and mechanics that will make the game feel different if you’ve played through the other versions. In case you missed it, you can watch DualShockers play through the first 30 minutes of the game (some of the puzzles change every play through, so spoilers are minimal). 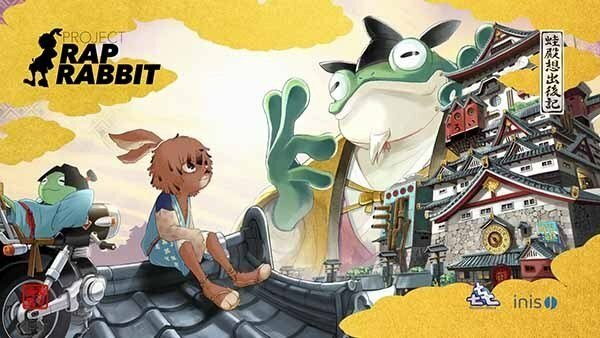 The upcoming rhythm game Project Rap Rabbit has debuted on Kickstarter for PS4 and PC, with the crowdfunding project set at a $1.1 million funding goal.